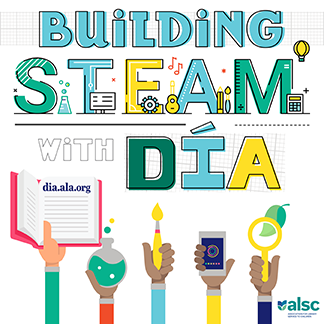 ALSC is now accepting proposals for innovative programs for the 2017 ALA Annual Conference. Be part of this exciting professional development opportunity by submitting your program today! 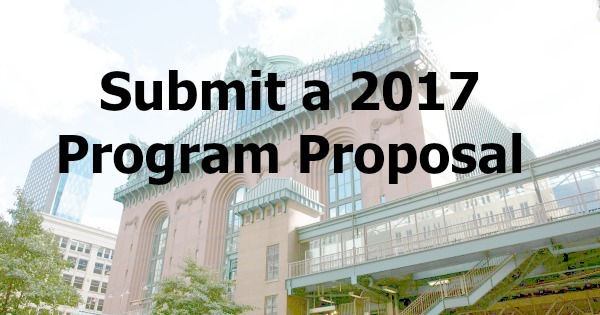 To submit a program proposal for the 2017 Annual Conference, please visit the ALSC website. for the submission form and instructions. The 2017 ALA Annual Conference is scheduled for June 22-27, 2017 in Chicago, Illinois. All proposals must be submitted by Thursday, June 2, 2016. Working with difficult coworkers/directors/city agencies– best practices, stress relief, etc. I would love to see a diversity track that covers diversity in the profession, networking with others that are from a more diverse culture, diversity in children’s lit, gender diversity, also how to encourage diversity in publishing and other areas related to libraries. Please note that participants attending ALSC programs are seeking valuable educational experiences; the Program Coordinating Committee will not select a program session that suggests commercial sales or self-promotion. Presentations should provide a valuable learning experience and avoid being too limited in scope. 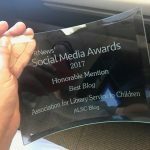 Please contact the chair of the ALSC Program Coordinating Committee, Amy Martin with questions.